(Video 05/31/18) Louisiana has seen a drastic reduction in wheat acres because of low yields and poor quality, primarily caused by scab disease. 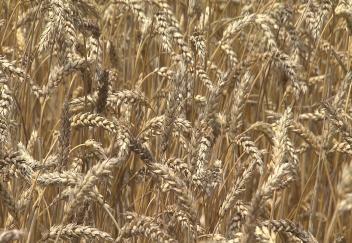 But this year, disease pressure was very low, and those few growers who planted wheat produced an excellent crop. LSU AgCenter correspondent Craig Gautreaux has this report.